The production, typical of Sedos, is more professional than their amateur dramatics moniker might imply, and is certainly one to consider. 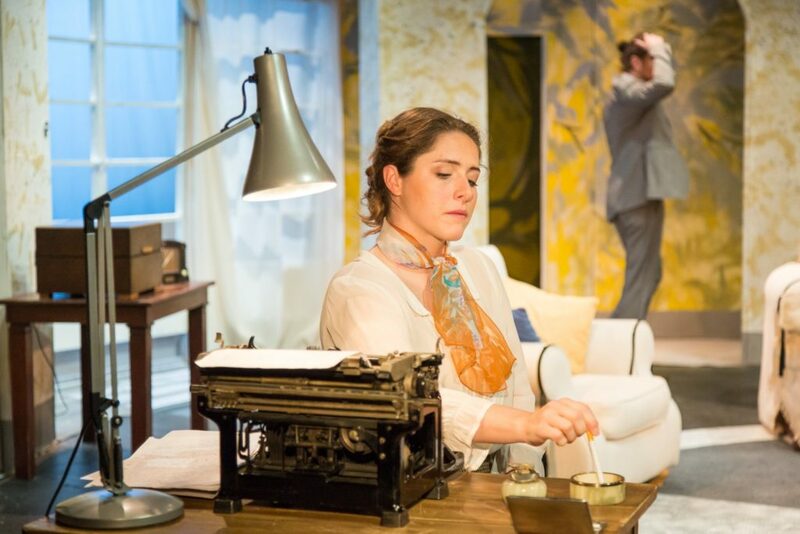 Taking place at company Sedos’ own residence at Bridewell Theatre on the edge of the City, the not-so-amateur collective brings their rendering of Terence Rattigan’s inter-war drama, After the Dance, to life. The play was written on the eve of the Second World War, and suffered as a result – the looming declaration of the war caused audiences to fizzle out after its debut, and it took a 90s BBC TV adaptation to reanimate it, and a prominent 2010 revival at the National Theatre to give it a subsequent boost back into the spotlight. 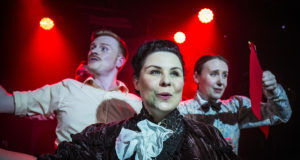 The perfectly appointed cast add their own smattering of excellence to the production to bring it to back to full strength once again. The actors are so comfortable in their roles, and the space so intimate, that the audience is quickly enveloped in the action – which all takes place in one Mayfair drawing room – and focuses on the twenty-four-hour party people antics of married couple David and Joan Scott-Fowler, products of the glamour and joviality of the roaring 1920s. As the narrative plays out, friends, acquaintances and forbidden lovers come in and out, each making their own mark on the couple’s crumbling relationship. Special mention goes to the wonderfully bashful Doctor George, played by the bumbling Josh Mallalieh, who was seemingly born into his role. Similarly excellent in his understated awkwardness is Ben Stroud as salt-of-the-earth cockney, Cyril, who is totally at odds with his snooty guests. 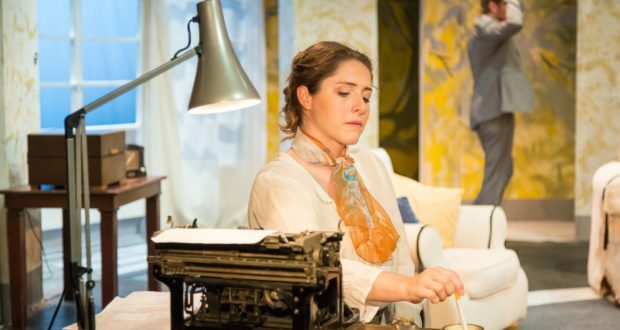 His partner, the delightfully vile Juila, is dutifully played by actor Sarah Beebe, whose crass manner and string of social faux pas has the audience positively writhing in their seats. The hilarity however, is underlined by a deep seriousness and tragedy, foreshadowing the events just round the corner at the time the play was written. The actors manage to delicately balance the tightrope to convey both these emotions. Exchanges between the actors’ characters artfully sway from being at one moment frank, and then the next totally ridiculous. 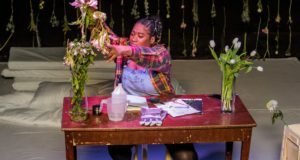 The production, typical of Sedos, is more professional than their amateur dramatics moniker might imply, and is certainly one to consider if you’re a nearby City worker keen to take in some fringe theatre that certainly punches above its weight.